After months of speculation. 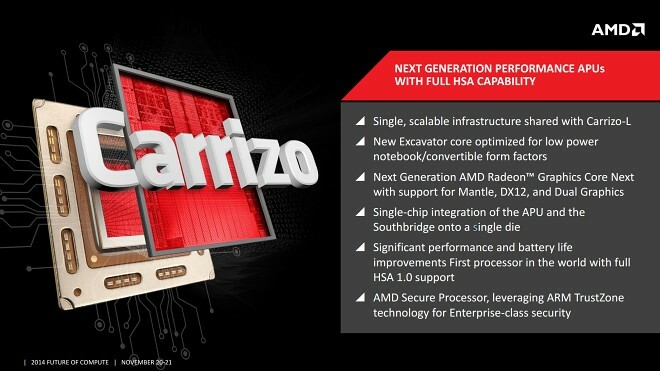 AMD has finally cleared the smoke around its next line of chips, based on the new Carrizo-L CPU cores. This gives us a clearer picture of what the 2015 low-power computing scene might looks like with the new microarchitecture, dubbed Puma+. 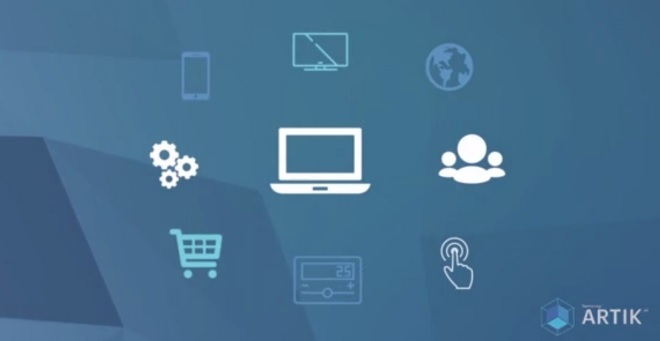 The internet of things, or IoT, as it is commonly referred, is well on its way to creating yet another tech revolution. The concept is definitely not new, but it was not until recently that big names, such as Google and ARM started working hard towards creating smart connected appliances for a seamlessly interconnected experience all throughout the home of the future. 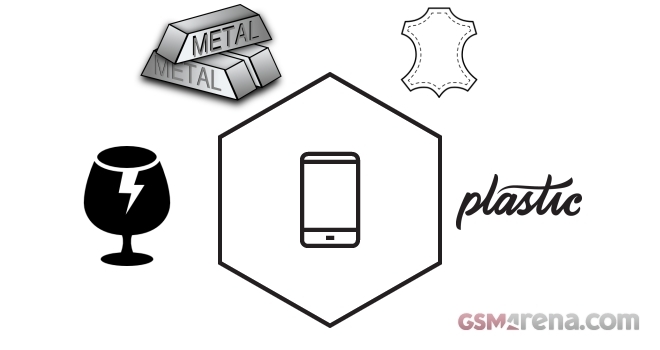 Smartphones slowly became a key part of our everyday lives, but with all the technological advancements and the search for better and faster hardware we sometimes forget that out mobile phone is also a personal accessory, which makes styling and looks an integral part of the final product. Apple is allegedly getting mixed up in yet another antitrust saga, this time in relation to the Beats Music streaming service and its revival. 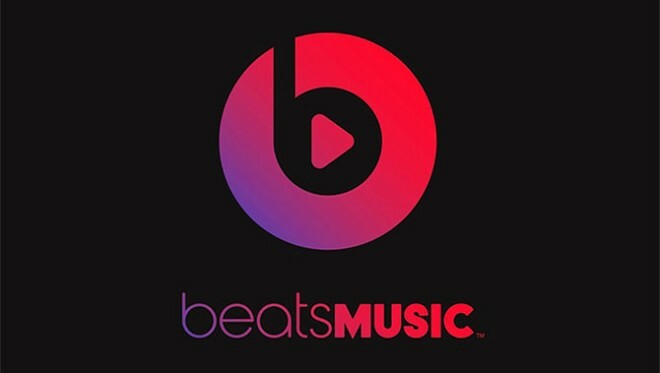 The Cupertino giant purchased the platform last year, as part of the $3 billion acquisition of Beats Electronics and has since stated its intentions to revive the service. 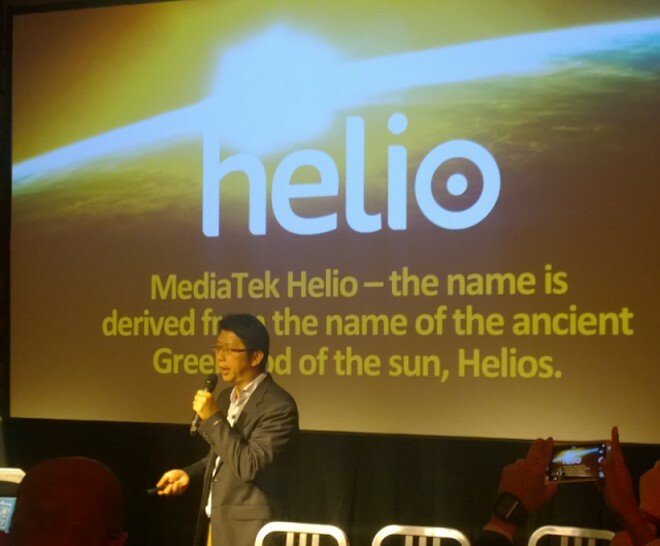 Mediatek’s latest chipset, dubbed the MT6797 Helio 20 is almost ready to hit consumer markets and the Chinese company is already promoting its new silicon. 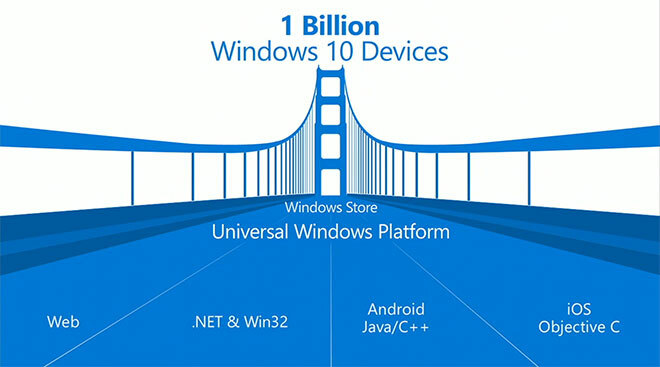 With the chip, the manufacturer hopes to build on its recent success in the mobile market and secure more supplier contracts, both with local and international brands. Having a shiny new phone has become a much sought-after experience. But springing for a high-tech handset is just the beginning and it can all be a very short-lived thrill once gravity kicks in or your new toy has an unexpected play-date with water, dust or really any of the elements. 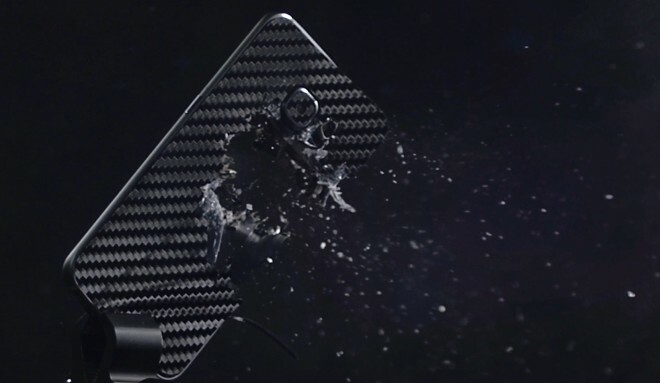 Enter cases and protectors and the thicker and uglier they are, the better they fend off unwanted damage. 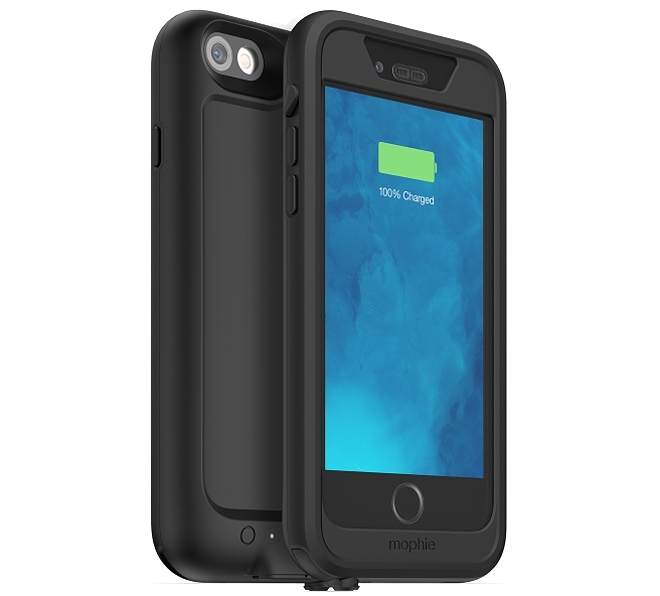 But if you are willing to sacrifice aesthetics, why not opt for something more than just protection, like more battery. 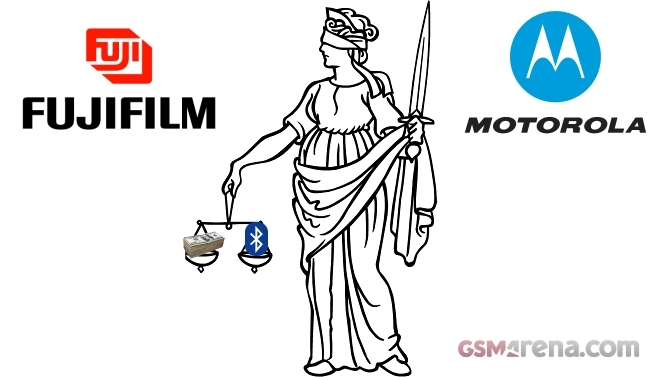 A US jury has ruled that Motorola Mobility owes Fujifilm $10.2 million for patent infringement. The suit itself started back in 2012 when Fujifilm Corp, a subsidiary of Tokyo-based Fujifilm Holdings Corp took Motorola to court on claims of infringing three of its patents related to digital photography and another four having to do with wireless data transfer and Bluetooth. 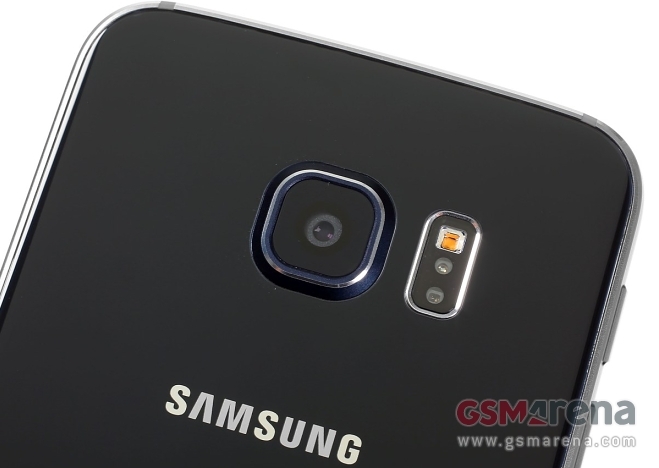 The Samsung Galaxy S6 and S6 edge might be the current “top-dogs” of the mobile world, but that definitely doesn’t mean that they are perfect. Like all sophisticated tech, various problems are expected and the enormous attention towards Samsung’s latest creations has already led to the uncovering of a few hidden problems. 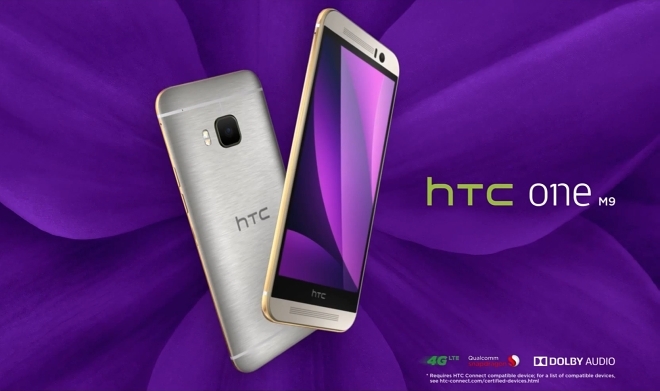 No product campaign nowadays is truly complete without a few good clips, which is why HTC often hits YouTube to showcase various features of the One M9 flagship. In the ever-so-dynamic race of everyday life, mobility has become one of the key aspects of our personal tech. 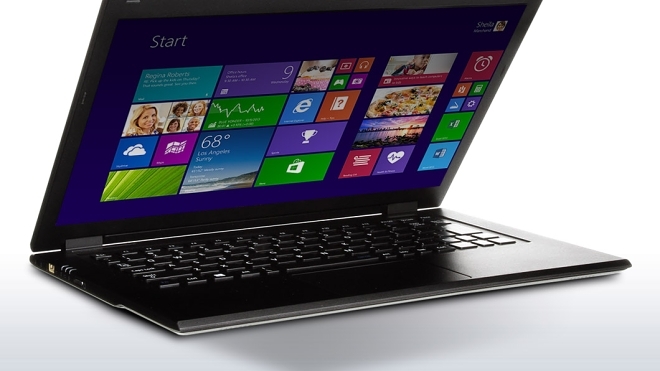 Ultrabooks have definitely gotten a long way in this respect but while some, like Apple are achieving ultra-portability at the expense of performance, others, like Lenovo, prove that there is really no room for compromises in today’s tech world. Well, it’s definitely a Sony and it has four in its name and it’s not a severely-overdue huge disappointment. 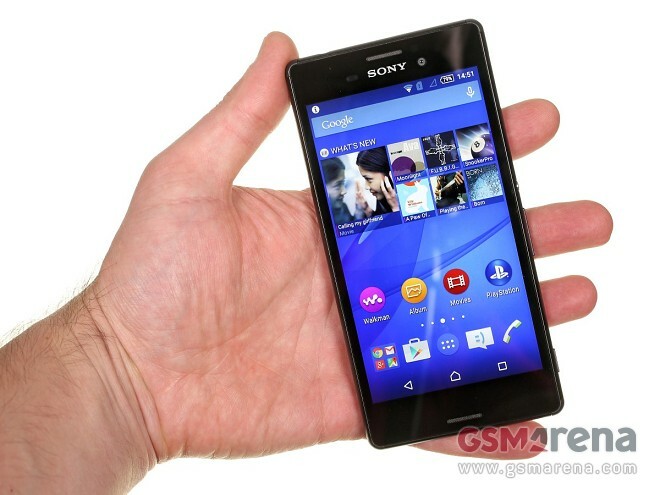 You guessed it, it’s the Xperia M4 Aqua and its Sony’s latest mid-range offer. The Japanese tech giant really deserves points for this one, as it does look to be quite a premium device with a budget-friendly price tag. But, let’s not be hasty and go by impressions alone. Last week, we asked you to tell us what you think about the Apple Watch and how you would size it up against an array of competitors. 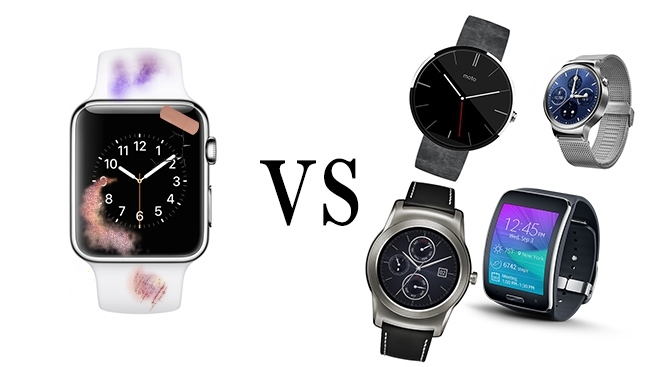 The results are now in and you definitely made it clear that Apple’s new smart wearable just isn’t your cup of tea. 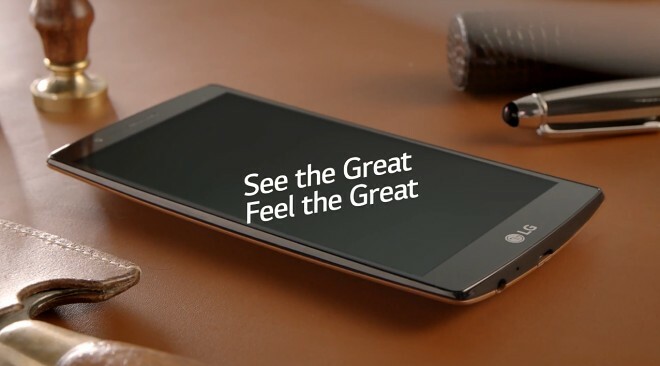 If anyone still hasn’t hear, although we highly doubt that with all the fuss, the LG G4 is official. The announcement was made on April 28 and there are even preorders, already available for the device in both its leather and plastic back variants.